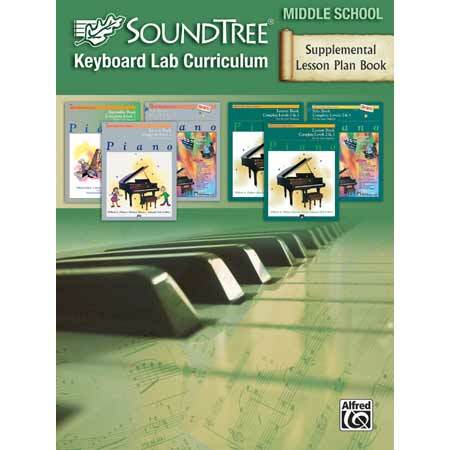 Welcome to the Alfred's SoundTree Keyboard Lab Curriculum Middle School Level. 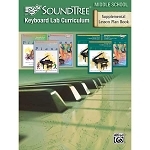 This exclusive, in-depth, keyboard-based curriculum includes powerful resources for teaching in the group piano instructional environment. 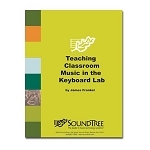 It includes a variety of materials that make it easy to incorporate technology in the music classroom. 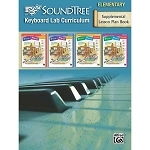 This curriculum will serve as an integral resource for any music educator who teaches music with pianos or keyboards. and create music according to their individual tastes. They now move from the realm of music lover to music maker, opening a new world of imagination to students who might never have been involved in the creation of music. 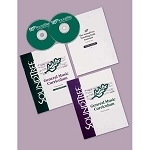 The sincere intent of the developers of this curriculum is to make the music learning experience interactive and rewarding for both the students and the instructor.